There’s been a lot of confusion and uncertainty about what exactly the Transportation Security Administration (TSA) will accept as a personal ID at airport checkpoints starting in January – but now the agency is backing off an earlier demand that some travelers would have to use passports instead of driver’s licenses as soon as next month. This week the Department of Homeland Security (DHS) moved that deadline to October 11, 2018 for states that are in non compliance with the new standards. This means that if you have a driver’s license from one of the yellow-colored non-compliant states on the DHS website, your license could only be good for air travel through October 11, 2018. 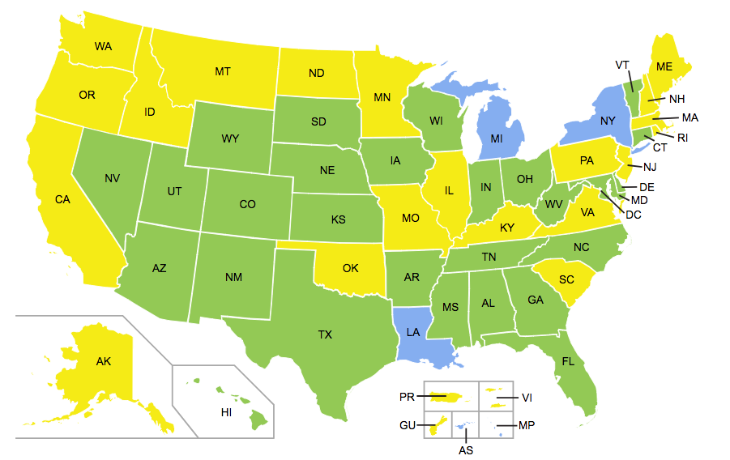 If you live in a green-colored compliant state, you have until Oct 2020 to be sure you have a compliant ID. Even if you currently have a drivers license in a compliant state, you may have to get a new one — it depends on when your license was last renewed. 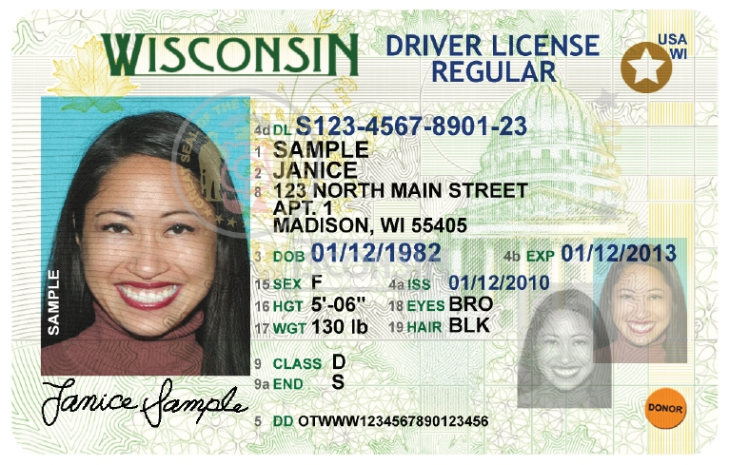 How do you know if you have a Real ID compliant license? You need to look for a gold star in the upper right hand corner of the license. Previously, the TSA had suggested that those from states whose driver’s licenses don’t comply with the specific requirements of the federal Real ID Act would no longer have those licenses accepted as a form of ID at the airport starting January 22, 2018 – and they would have to use something else, like a U.S. passport. The California DMV will begin offering customers that option to apply for a REAL ID driver license or ID card on January 22, 2018. Once we issue the first REAL ID card, we will ask DHS to be deemed REAL ID compliant – which will occur before our extension date of October 10, 2018. 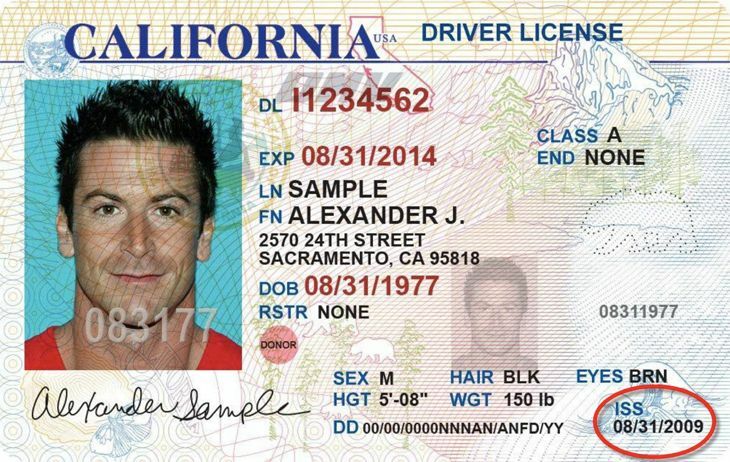 Californians can use valid California driver licenses or ID cards until October 1, 2020. After that date, they will either need a REAL ID driver license or ID card – or a passport or other federally accepted document. Those with licenses from non-compliant states (or those that have not come into compliance) have until October 11, 2018 to get new licenses, or to begin traveling with another form of government ID such as a passport or several other options. So for now, sit tight. No immediate action is required— and likely won’t be until October 2020. 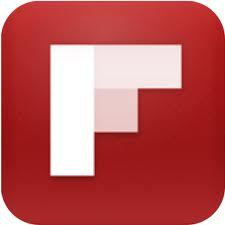 We’ll continue to monitor and update on this important (and confusing) issue so stay tuned.